Use your phone while running indoor on a treadmill and enjoy sport simulation apps such as Zwift or Arcade Fitness on a second device. Treadmill Speed Transmitter act as a bluetooth low energy foot pod and broadcasts running speed and cadence to your tablet. There are two different modes : you can either set the speed manually or get it automatically if you put your phone in an arm band. 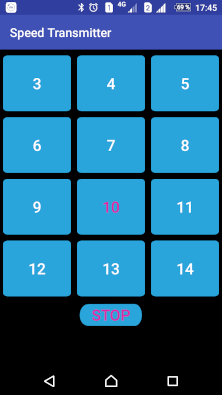 The app is free for 8 minutes workouts, if you want to do longer exercices, you will have to buy the full version. 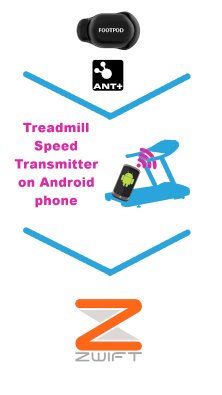 Treadmill Speed Transmitter is an Android app that broadcast speed over Bluetooth. Different modes are : manual, auto, with ANT+ footpod, with Garmin watch. The easiest way to use Treadmill Speed Transmitter is the manual mode. 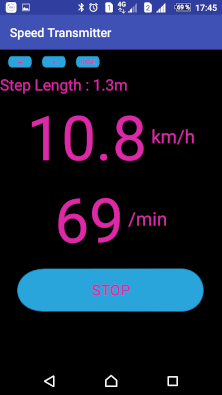 Select your speed on the screen when running by pressing buttons. This way, you will be able to test if all connections are set between your devices. This is a good starting point before using more advanced modes. 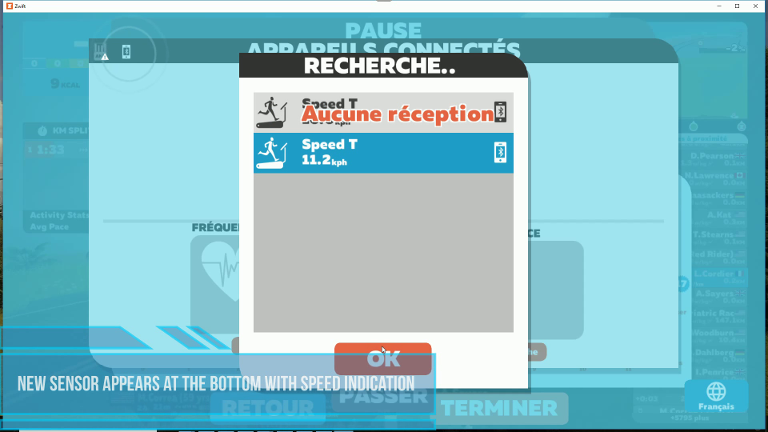 Scan for devices on Zwift or Arcade Fitness and select "Speed T". Just attach it on your arm (better!) or keep in your pocket (it works too!) and launch Treadmill Speed Transmitter. You can adjust parameters such as step length later in order to get more accurate data. Make your ANT+ speed and cadence data from your footpod available to your iPad with Bluetooth Low Energy and play Zwift. Your Android phone receives speed through ANT+ and sends it through BLE to your Apple device. Your need to install ANT Radio Service, ANT+ Plugin Service and eventually ANT USB service on your phone to use this mode. If your phone is not ANT+ native compatible, you need to get an additionnal ANT+ dongle. Treadmill Speed Transmitter can act as a bridge from a Garmin watch to Zwift. 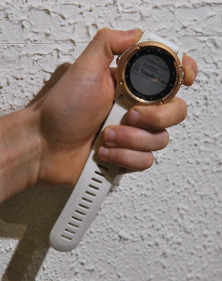 It means, that you can use your Garmin watch as a footpod and the app will transform the speed, cadence and heart rate data from watch into Bluetooth data and broadcast it to Zwift. You need to install and launch Treadmill Arcade Running Transmitter on your watch to do this. 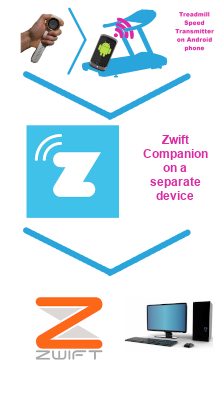 Zwift is not directly compatible with Bluetooth speed sensors, you need to use Zwift Mobile link which get the data from Treadmill Speed Transmitter and share it with Zwift through Wifi. For this reason, you need an additionnal device with Zwift mobile link to make it work. We did some tests but unfortunately, the Bluetooth beta direct connection on Windows is not working with Treadmill Speed Transmitter for now... We suggest you to use Zwift Companion app on a separate device and wait for Zwift updates. 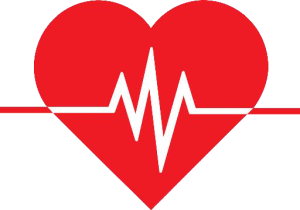 Does Treadmill Speed Transmitter broadcast Heart Rate ? Yes, it broadcasts heart rate, but only with Garmin watches. This means that you can use Treadmill Speed Transmitter to bridge heart rate from your watch or from any ANT+ strap (which is paired with your Gamin watch) to Zwift over Bluetooth. This is not only usefull on a treadmill but also if you are cycling indoor. Zwift says "No Signal", and I get multiple Speed T, what should I do ? With some phones (mainly Samsung S7, S8, S9 familly), you may have trouble pairing Treadmill Speed Transmitter with Zwift. This is because device manufacturers have the option to use a virtual mac address for privacy reasons since Android 6.0 and Zwift uses this address for the connection. Unfortunately, there is no workaround for Android developers today to force the device to keep the same mac address all the time. Please note that if you have trouble to connect to Zwift with your device, buying the Full Version will not help you. Try with the standard version first and if everything is all right for you, then buy the Full Version which unlocks the 8 min time limit.